Watch the video and scroll down. Subject 1: Did you see this? Subject 4: Come as my guest. I’m very excited to be one of the featured speakers at the this event – check out the lineup! Even if you can’t make the live event, book in and catch the recordings. Subject 2: What’s holding you back? Subject 3: Do you make these mistakes too? Subject 4: I’m honoured to be part of this. Whatever the biggest problem is in your business – you’re just one good system, process or checklists away from solving it. I believe, business systems are like recipes for success and they hold the key to moving your business (and your profits!) to the next level. 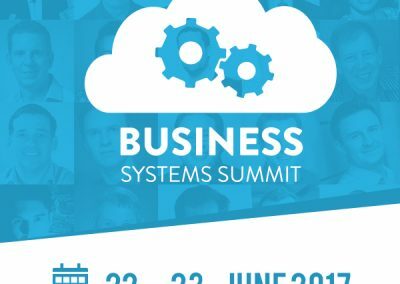 That’s why I’m so excited about being invited to speak at the Business Systems Summit on June 22nd & 23rd. 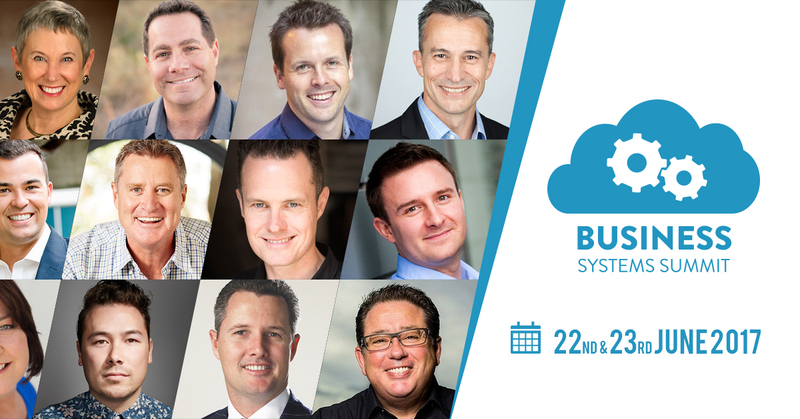 Joining me will be 30+ experts in sales, marketing, HR, client fulfilment, finance, and more – and all of these experts will be sharing their most valuable business systems, ready for you to swipe and deploy in your own business. I’ll personally be sharing [insert info about your presentation]. Business systems are like recipes for success. 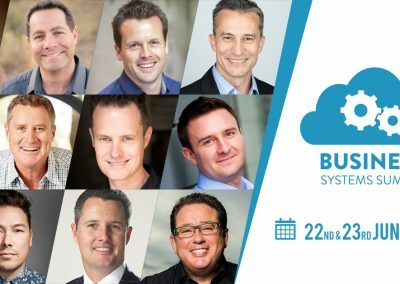 Whatever the biggest problem is in your business – you’re just one good system away from solving it, and moving your business (and your profits!) to the next level. 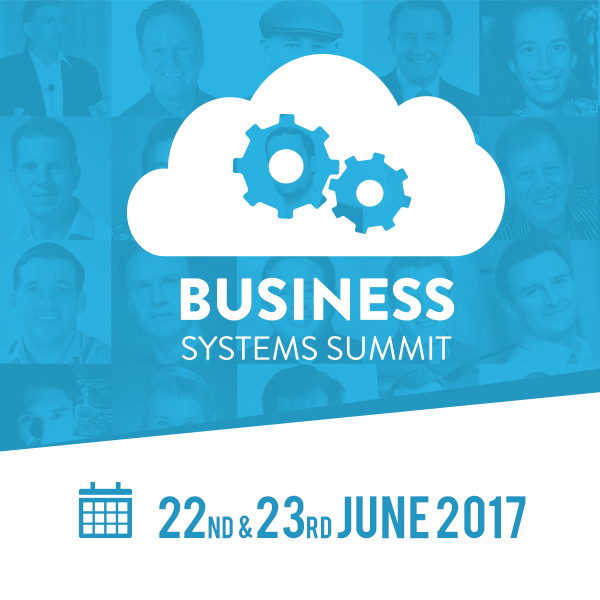 I’ve been invited to share the stage with 30 incredible experts at the Business Systems Summit. It promises to be a great event – and I think there’ll be a huge amount of value for you. 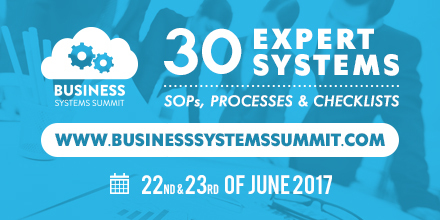 The summit organisers have challenged us to share our best business systems, ready for you to swipe-and-deploy in your own business. If you see the huge potential this has to grow your business, I encourage you to register now for a free ticket to the broadcast stream while spots last. Have you ever wondered what makes some businesses able to achieve meteoric growth, while others struggle or plateau? It’s all to do with the business systems you use. On June 22nd and 23rd, I’ve been invited to share the stage with 30 top experts in sales, marketing, HR, client fulfilment, customer service, finance, and more. 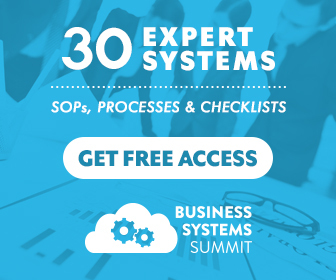 All 30 experts will be revealing their top systems and standard operating procedures, ready for you to deploy and replicate in your own business. It’s a crazy idea to share this info – but I think it’s going to work. Click here to find your customised speaker graphic – yes we made one for every speaker!